for $395,000 with 4 bedrooms and 3 full baths, 1 half bath. This 3,525 square foot home was built in 2006 on a lot size of 0.21 Acre(s). Looking for location and like to entertain? 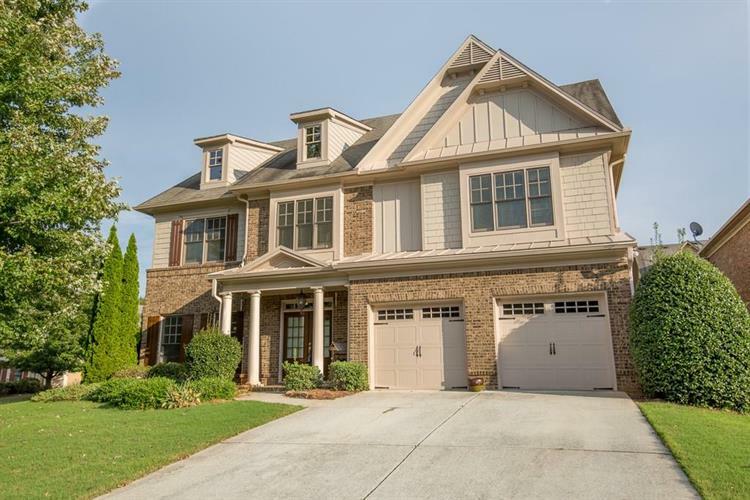 This home welcomes you with a covered porch entry into a grand entry with two-story foyer. Continue in this open floor plan to the family room w/soaring ceilings, gourmet kitchen has 2 islands for family, serving for entertaining, stone countertops, top of the line cabinets & breakfast room. Master suite w/matching master bath. Wood floors on main. Community located walking distance to Peachtree Ridge H.S & Parsons Elementary. Use preferred lender for $2000 towards closing costs! Brand NEW roof just installed!